Over the past few weeks my unread messages in my email account have been piling up. Between the hourly pleas for my help in fundraising for the upcoming election to the endless newsletters from companies that want my business, there is simply no time to read all of this information. Even worse, I am intentionally avoiding the majority of this communication because frankly, it’s irritating. Pretend for a moment that I am your customer. Is this the sort of reaction you would like me to have to your marketing messages that took countless hours and manpower to create? 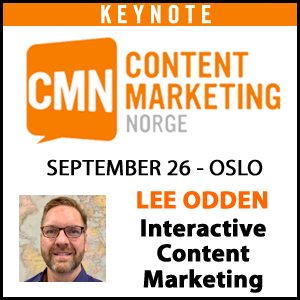 How can you create a meaningful connection with your customers without overwhelming them with too much content? In this post I have focused on 3 tips that you can use to communicate more effectively with your customers starting today. What your customers care about is not black and white. What does that mean? Just because a prospect is a marketing or communications manager, doesn’t mean that marketing is the only thing they care about. The tools that we have at our disposal today can help us gain insight into the ways that our customers interact with us and can also provide a guide for other areas of interest they may have. For example, if you are the administrator of a Facebook company page you will be able to view the profile of many of the people who like your page. On their page you can see their interaction with others as well as other companies, products, or interests they have “liked” recently. Let’s assume that you are a marketing agency trying to better connect with your current customers, and in turn attract new customers. If you were to view the profile of your follower “Samantha” (included below) what would it tell you? 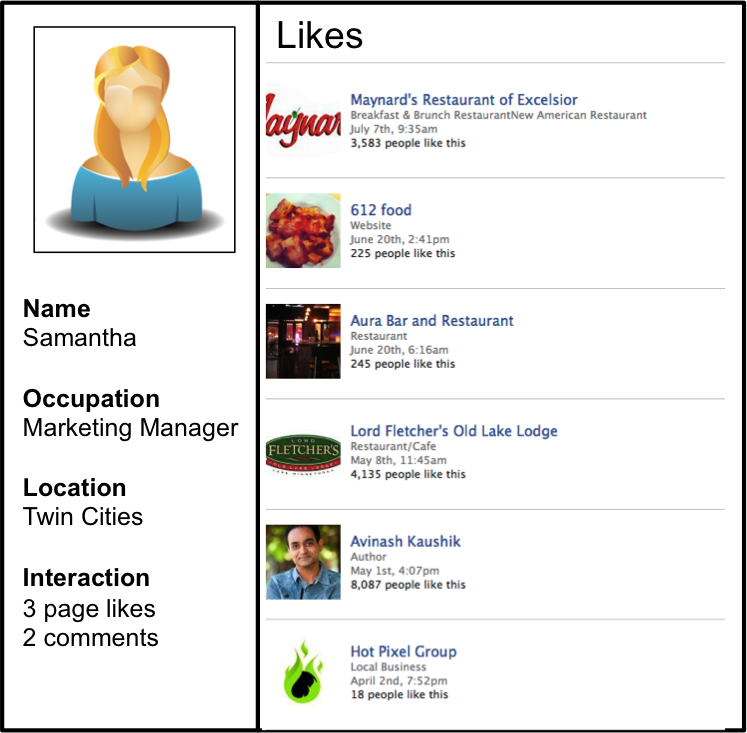 Samantha does have interest in pages related to her field but equally important is her love of food/restaurants. Upon further digging you will also find that cooking, cookbooks, and recipes are also interests of Samantha. Based on this newfound information, what can you do to better target this customer? One option might be to create “foodie” themed marketing messages, or going to far as to share with Samantha that you found a list of 20 great new restaurants in Minneapolis. You may wonder what your ROI is on the extra effort that you’ve taken to connect with prospects in this way. Once you begin to take a closer look at customer segmentation or personas you will be able to better identify common traits and create multiple streams of communication that are based on the topics that are most important to them. Those themes will send the message that you are engaged and listening to what your customers care about. Email open rates continue to decline as more and more people are bombarded on a daily basis with email communication. However, that doesn’t mean your online marketing team should go off the deep end and blast out cheesy and over the top subject lines as attention grabbers. Focus on the value that you are really trying to provide. Perhaps you can run some A/B or Multi-Variant testing on your email campaigns to determine which type of subject lines resonate best with your audience. At the end of the day how your customers and prospects perceive their experience with you is what will be shared with their peers and business contacts. Responding in a timely manner to positive feedback, negative comments, inquires, and general correspondence can go a long way in forming your customers’ opinion of your organization. There is no shame in trying and failing, because then you know you’ve at least attempted to present your customers with a message that differentiates you from your competition. Are there any ideas you’ve been stewing on for awhile but have been afraid to share them with your team? Perhaps you’re interested in exploring ways to segment your customers but don’t know where to start. 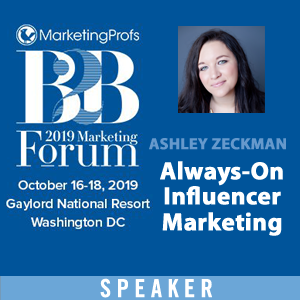 TopRank Online Marketing specializes in helping connect companies with their customers in a holistic and meaningful way. 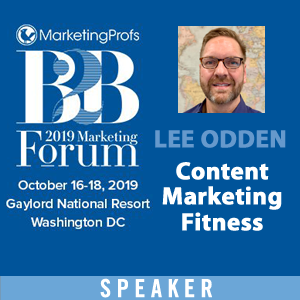 Or if you are just looking for guidance on building a cohesive marketing plan to better attract and engage customers and aren’t ready to make the leap you should be sure to check out Lee Odden’s new book Optimize which is sure to set you down the path to online marketing success. Sound advice, but you mention 5 tips, should that have been 3? What about utilizing Apps as a way to connect to customers bringing them content directly to their smart phones? The app industry has exploded over the last few years and directly “touching” each person that has an app, bringing them content directly related to the business.